In a brick building overlooking the River Liffey, this lively hostel sits on a bustling promenade at the edge of the Temple Bar nightlife precinct. It’s a 2-minute walk from the O’Connell Bridge, a 5-minute walk from Trinity College and a 6-minute walk from Luas light rail. Free WiFi is offered in relaxed private rooms, as well as mixed or female-only dorms. All have en suite bathrooms and include linens. Most dorm beds come with power outlets, USB charging points and reading lights. 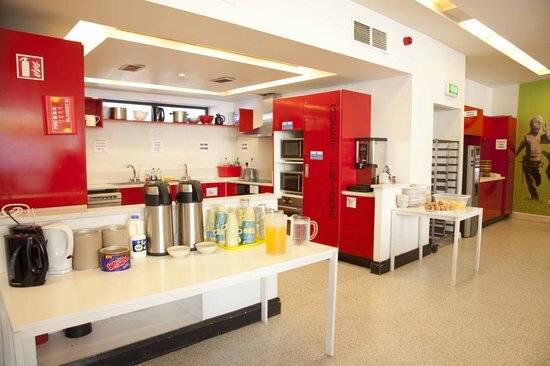 Right across the bridge from our Citylink stop, Sky Backpackers offers affordable, comfortable and safe backpacker-style accommodation in the centre of Dublin in a unique musical setting. The hostel is set in a former recording studio (Litton Lane Rehearsal & Recording Studios) and the clients included U2, Van Morrison, Sinead O’ Connor, Def Leppard and many more. Aston Quay, Connolly Station and Busaras, Dublin’s main bus station, are 5 minutes’ walk from Isaac’s Hostel. It is located close by Temple Bar, allowing easy access to the many establishments within that thriving district, while the 747 bus to the airport is just outside. The hostel offers both multi-bed dorms and private rooms, as well as free WiFi, free breakfast, a free sauna and free guided walking tours. There is 24-hour reception, and facilities such as a guest kitchen, laundry services, pool tables and Xboxes. Events like pizza nights and quiz nights will help keep the boredom at bay! 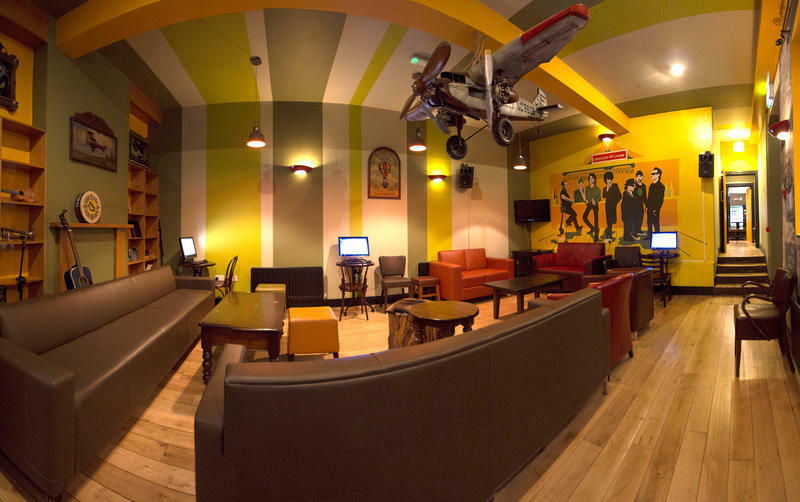 Also in the heart of Dublin and only a few doors down from the Temple Bar pub, Barnacles Temple Bar House hostel is minutes away from Trinity College, Dublin Castle and the renowned Jameson Distillery. Free of charge is the continental breakfast, WiFi, the daily cleaning service and luggage storage, while the fully equipped kitchen and lounge room with computers, Netflix and games will make you feel right at home. Nightly pub crawls and walking tours allow for plenty of time to interact with other backpackers on the go. Located a 10 minute walk from the Citylink Aston Quay stop and its neighbouring Temple Bar, Kinlay House offers free WiFi, spacious triple, double and single rooms complete with en suites, and secure lockers. Grafton Street, George’s Street and the nightlife of Camden street are all close by, with a myriad of pubs available for late-night browsing! With event guides, city maps and a multilingual staff nearby, navigating Dublin will be an enjoyable and easy task no matter what you are looking to do. Finding somewhere to stay in Dublin City has never been easier. And if you are looking to head to Galway on your travels from our Citylink Aston Quay stop, there are plenty of attractions to see – many of them close by the Citylink Galway stop on Forster Street!